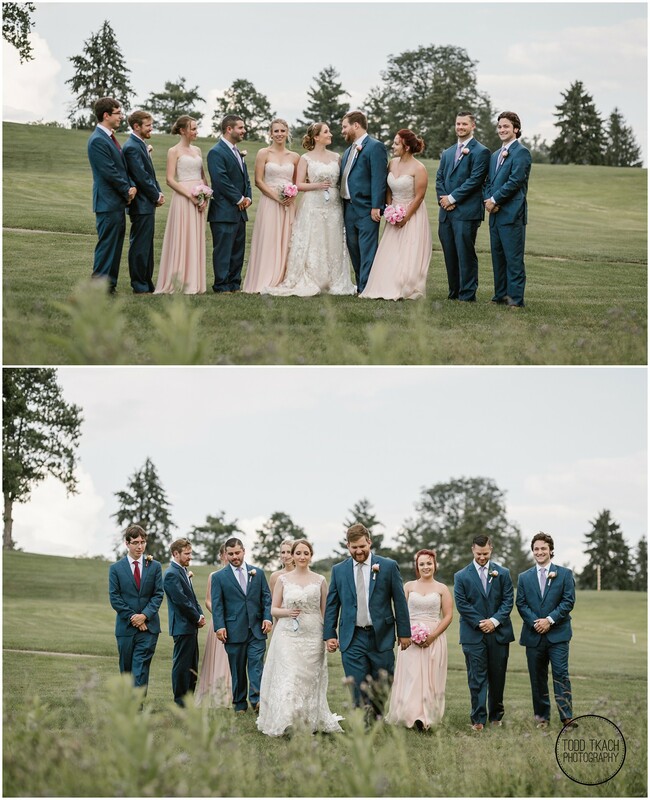 Hello there friends! 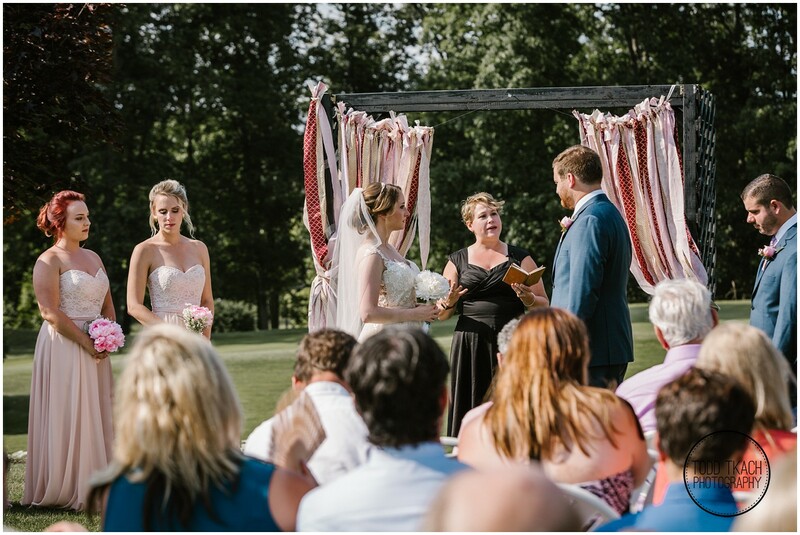 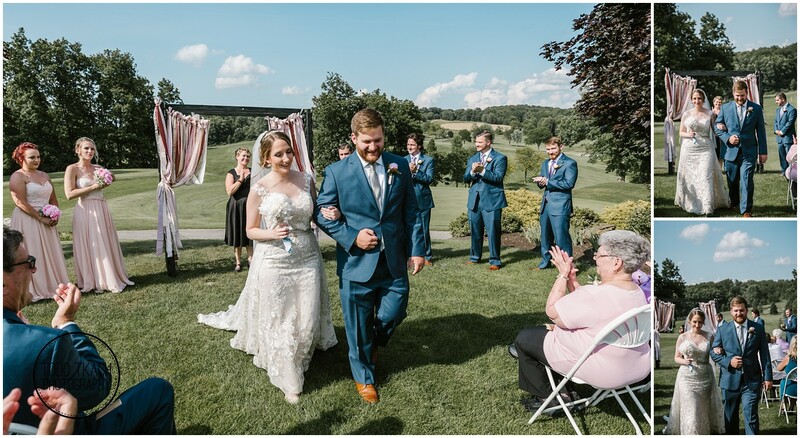 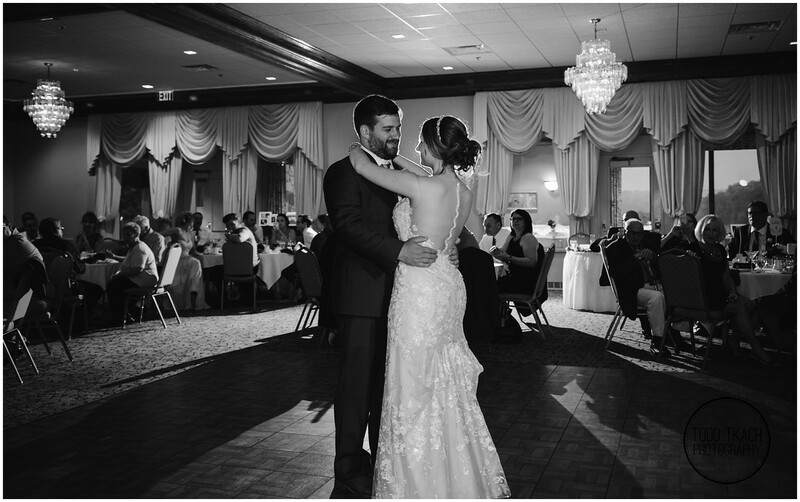 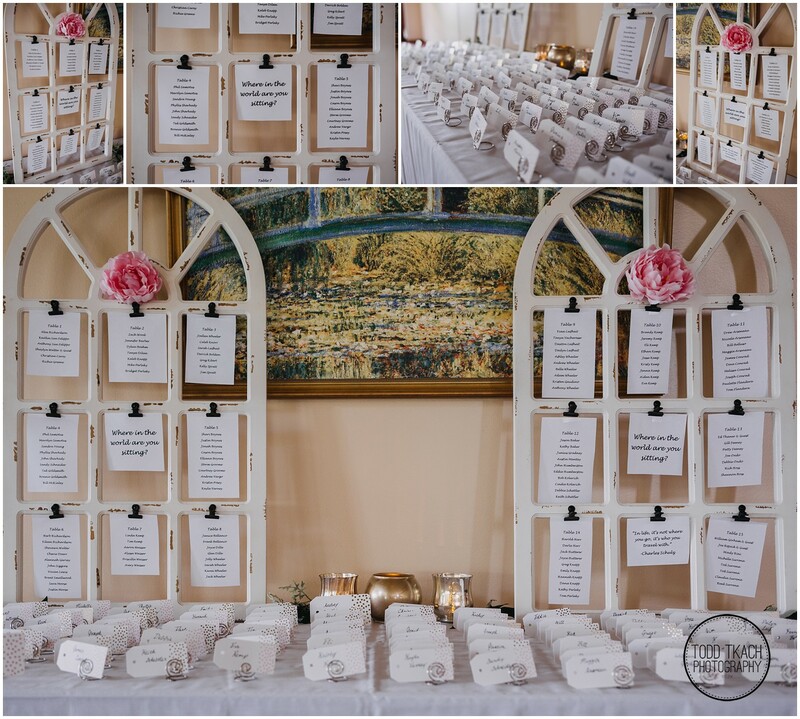 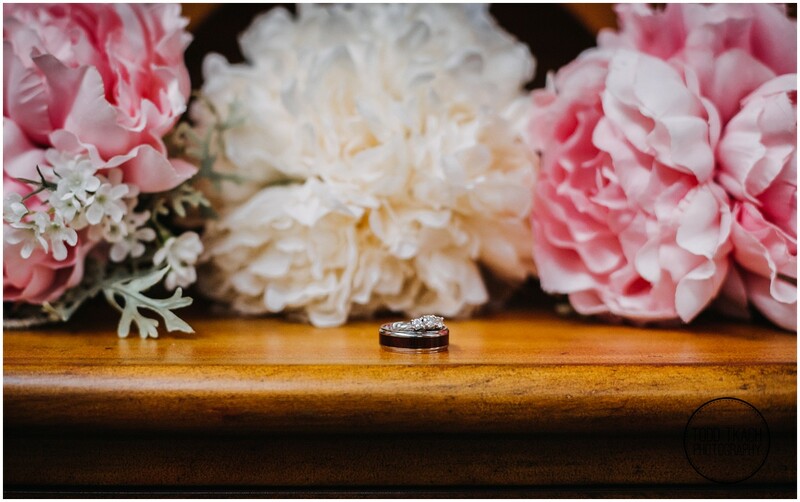 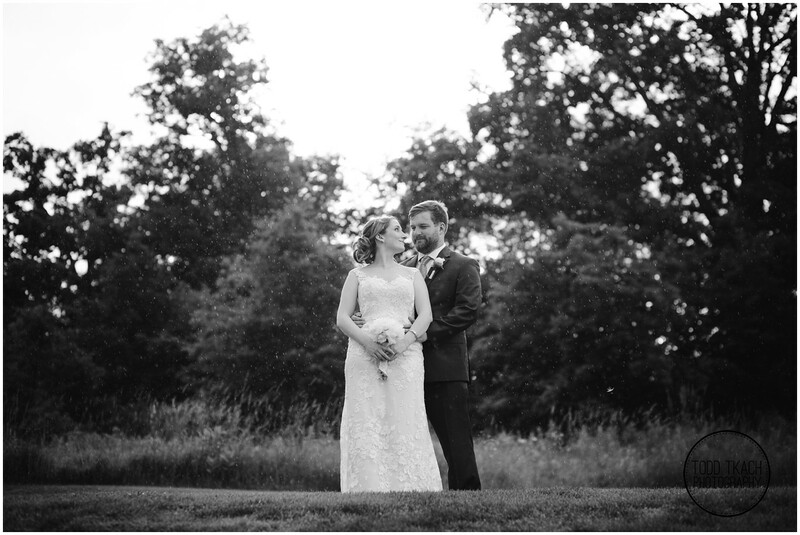 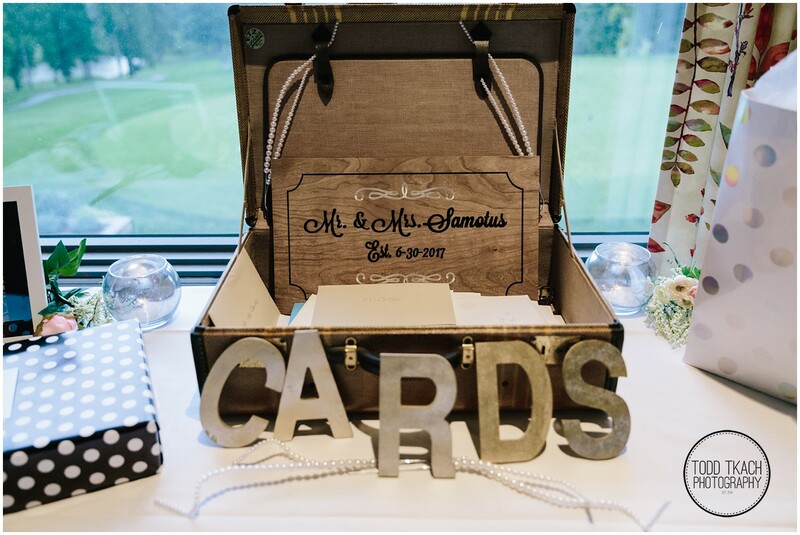 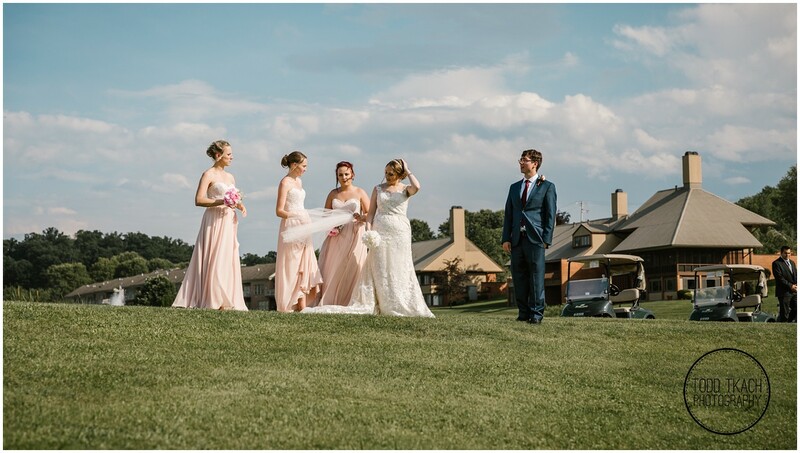 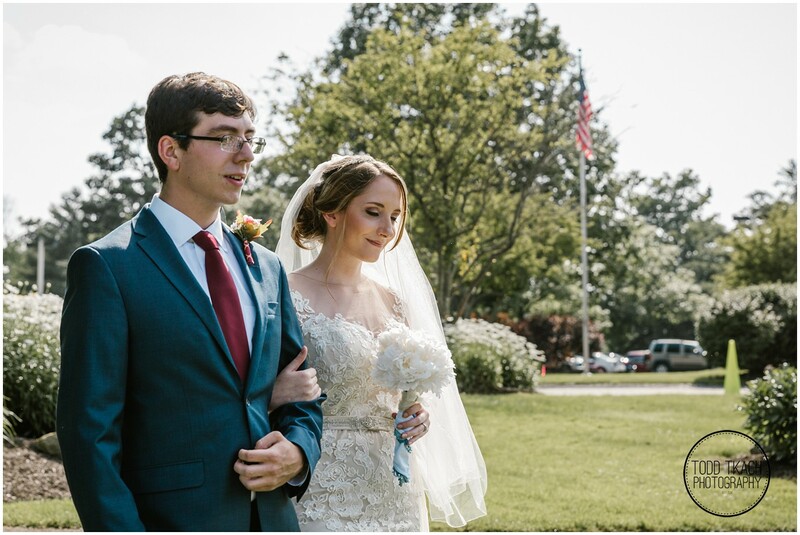 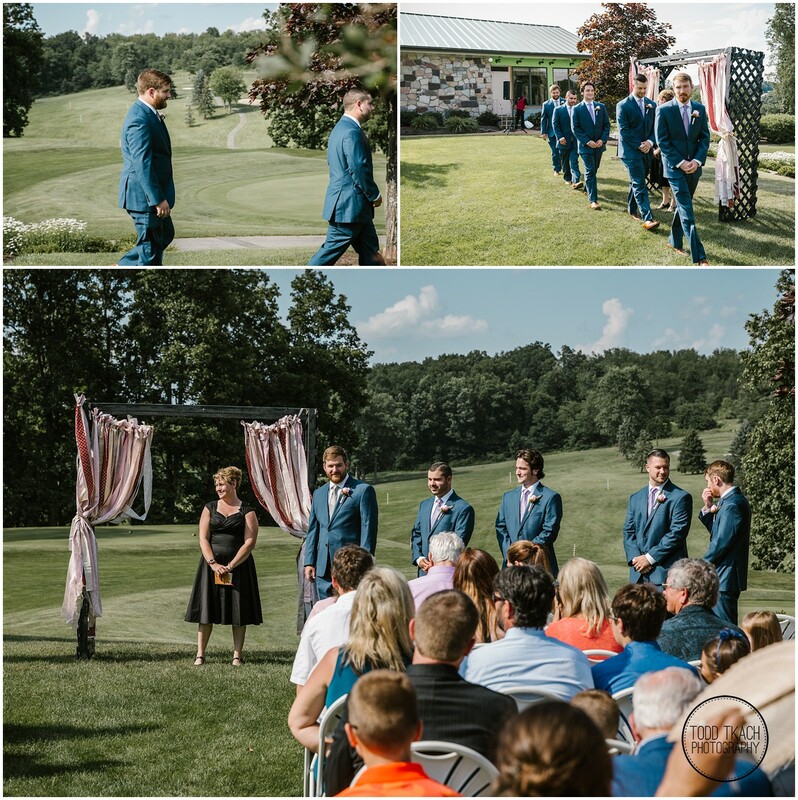 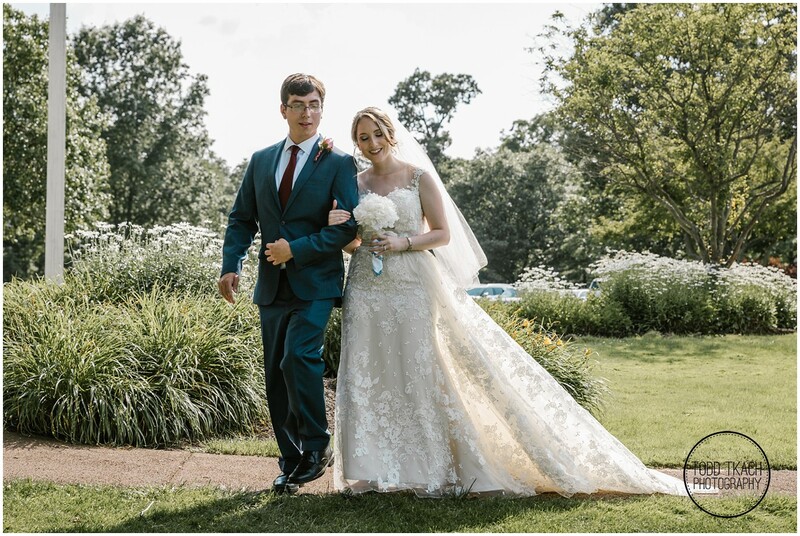 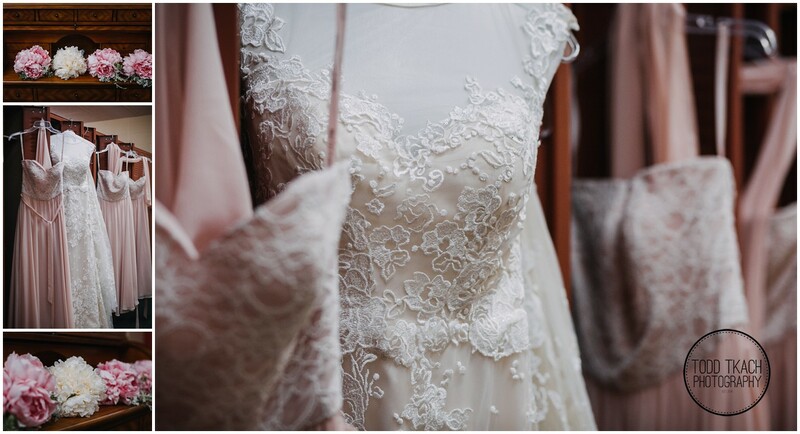 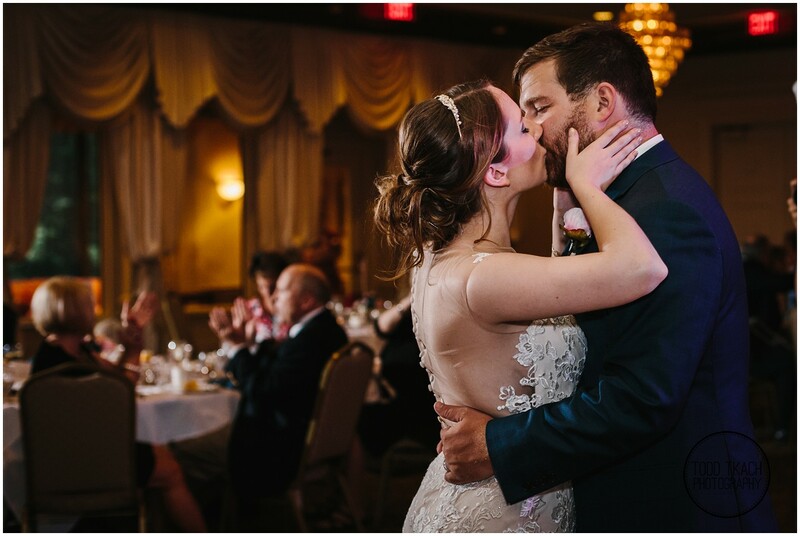 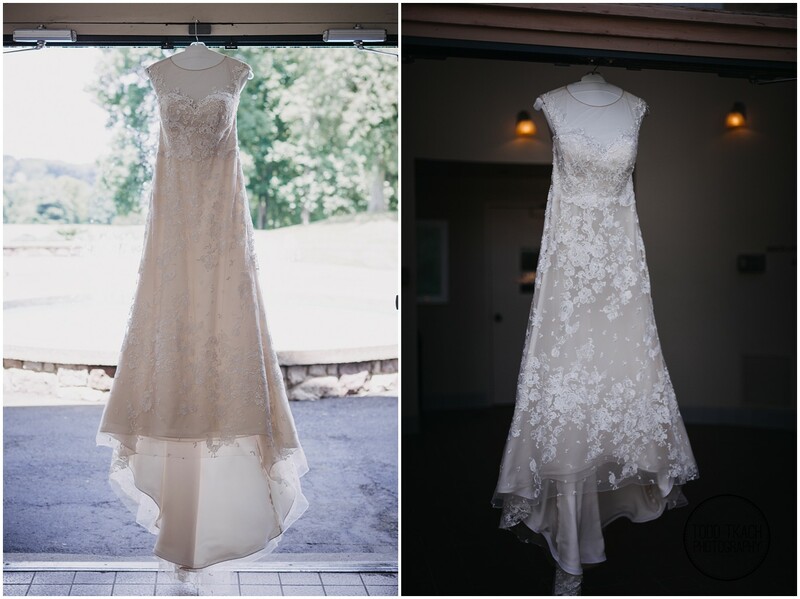 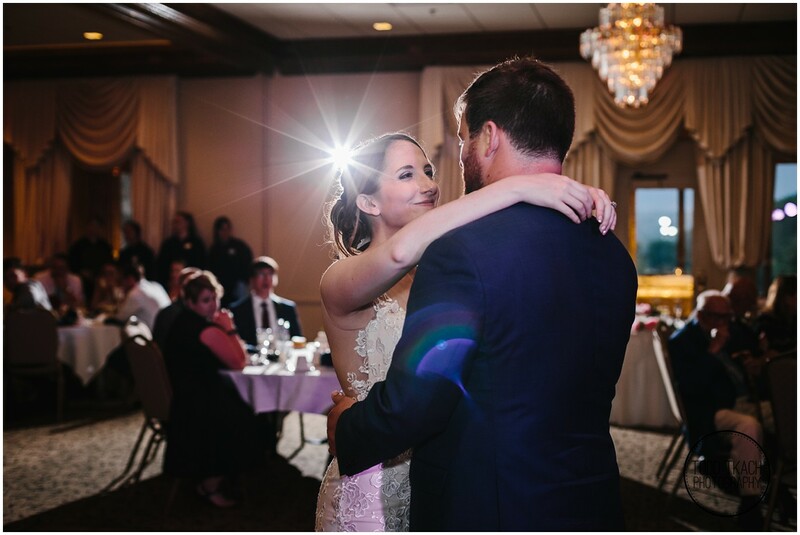 As summer is winding down I’m excited to share a beautiful outdoor wedding featuring Caitlin & Phil set at the beautiful Seven Oaks Country Club in Beaver, PA (Pittsburgh) that will definitely warm up your hearts and screens! 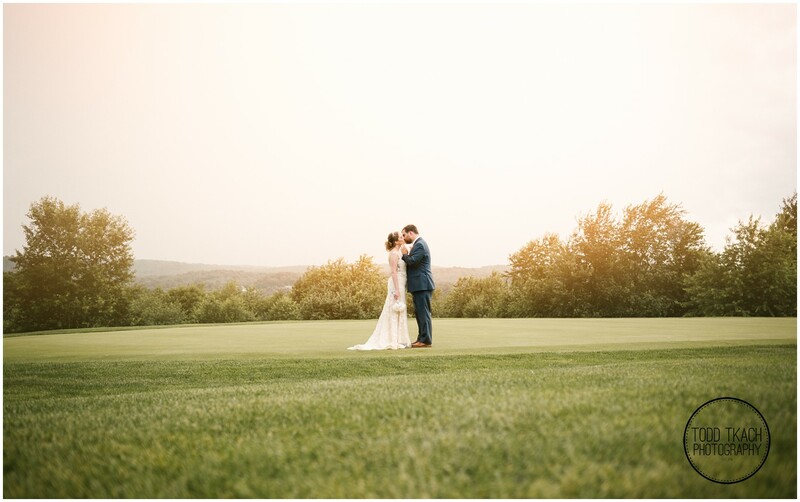 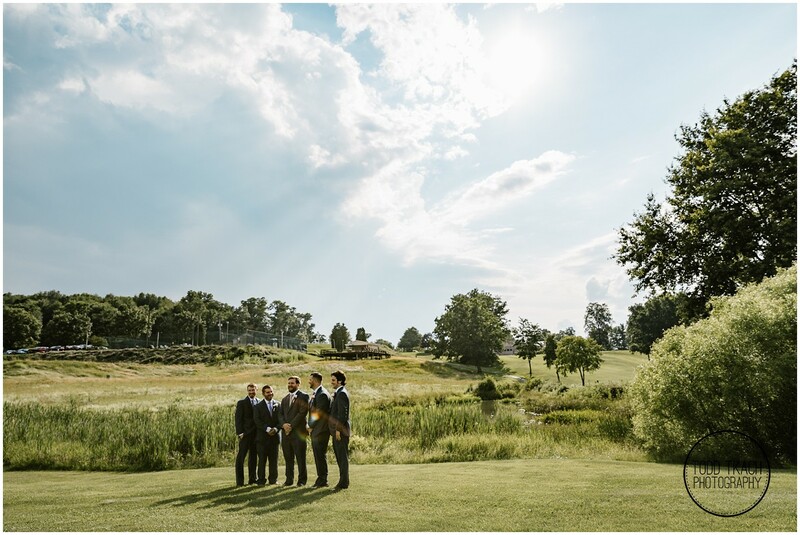 Caitlin & Phil celebrated their big day on an absolutely gorgeous June afternoon soaked in sun rays set against blue skies at the sprawling Seven Oaks Country Club. 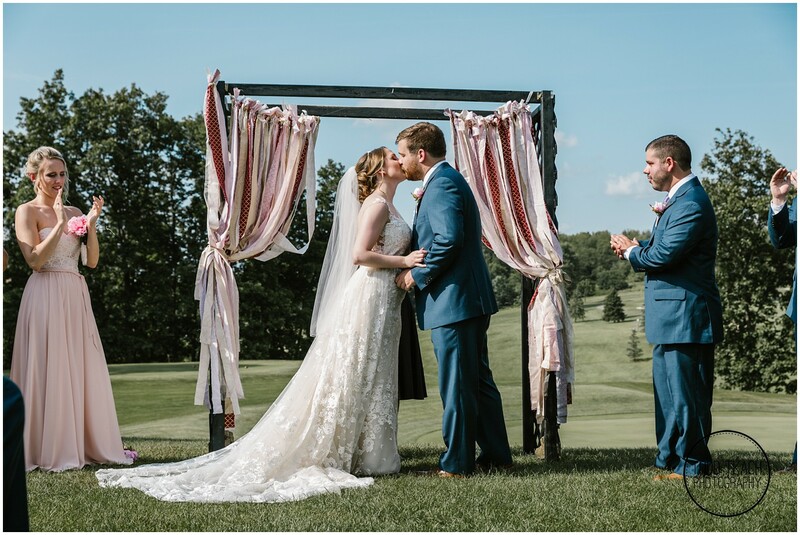 Caitlin & Phil celebrated their big day on an absolutely gorgeous June afternoon soaked in sun rays set against blue skies at the sprawling Seven Oaks Country Club. 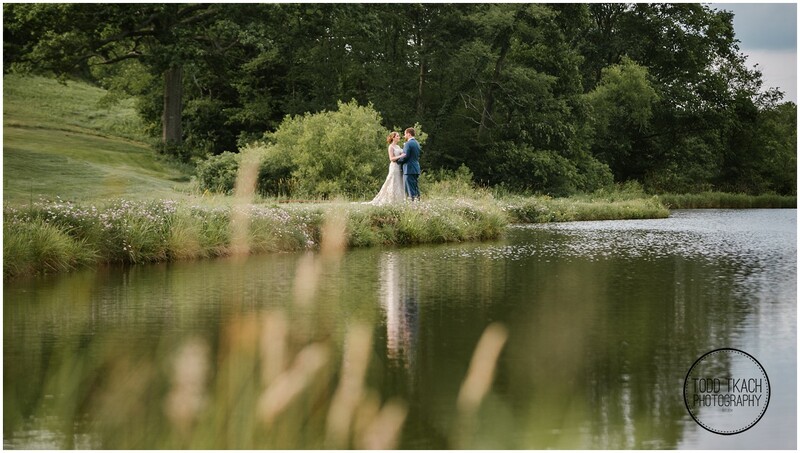 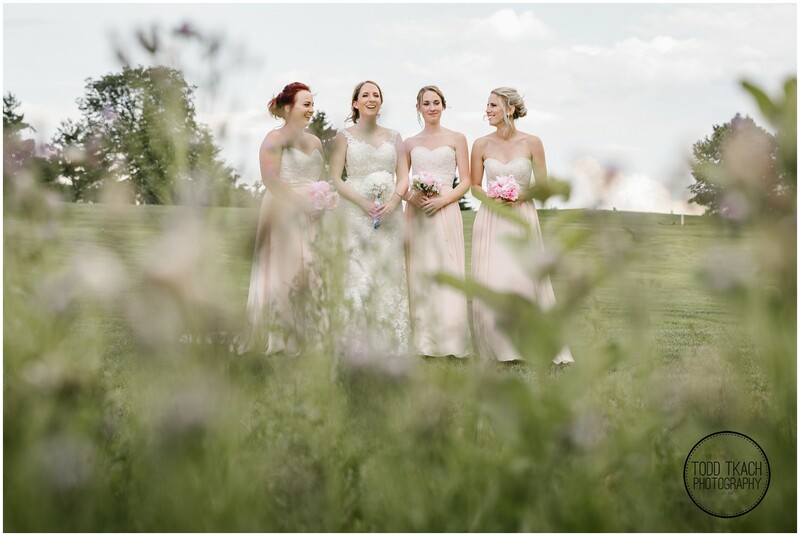 With a venue offering beautiful backdrops at every turn and a stunning couple in Caitlin & Phil, capturing awesome images was easy work! 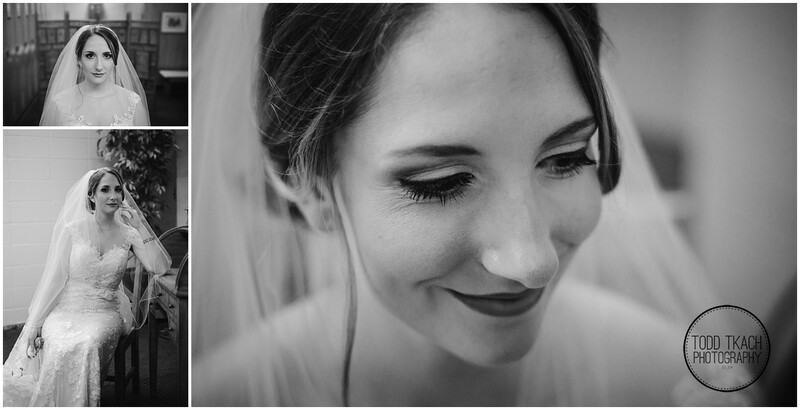 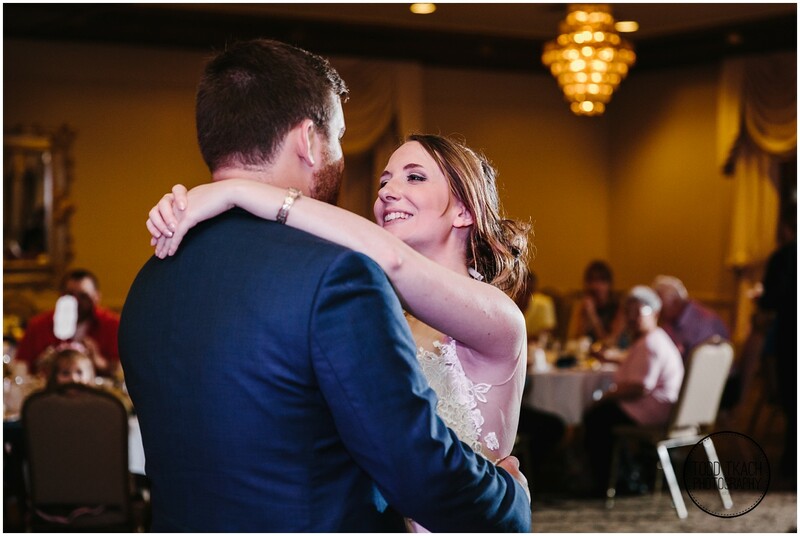 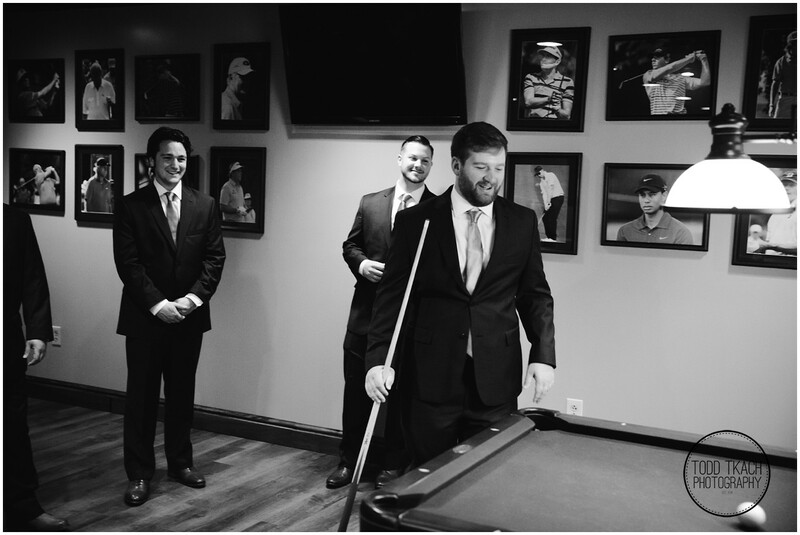 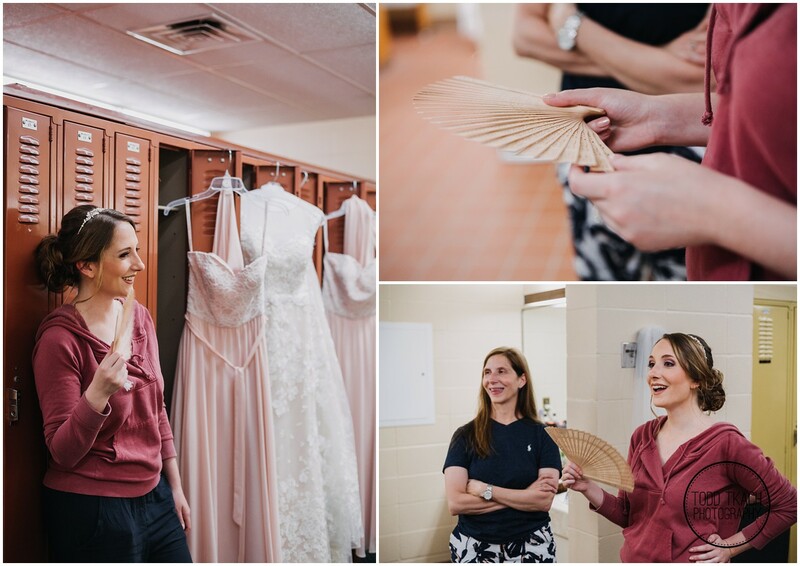 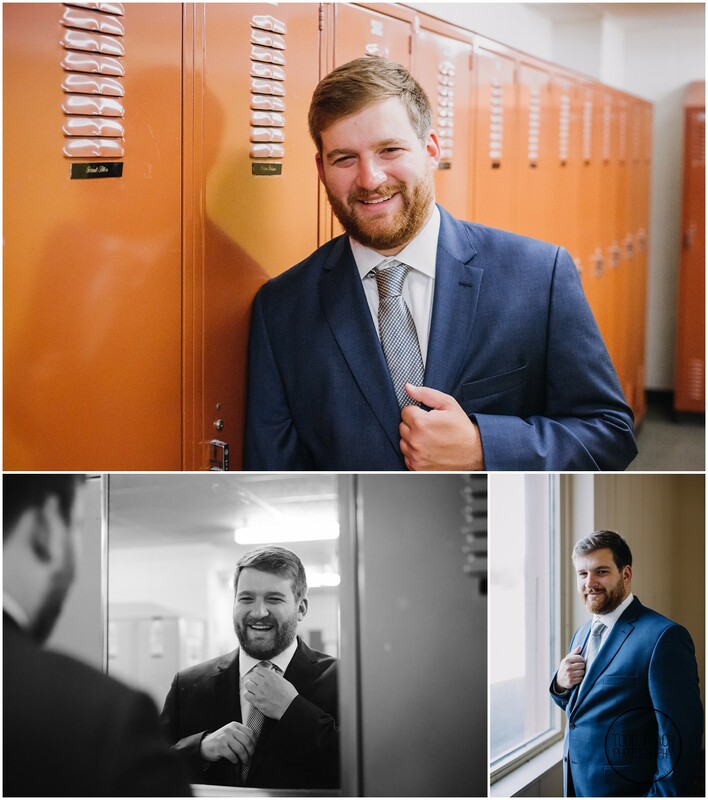 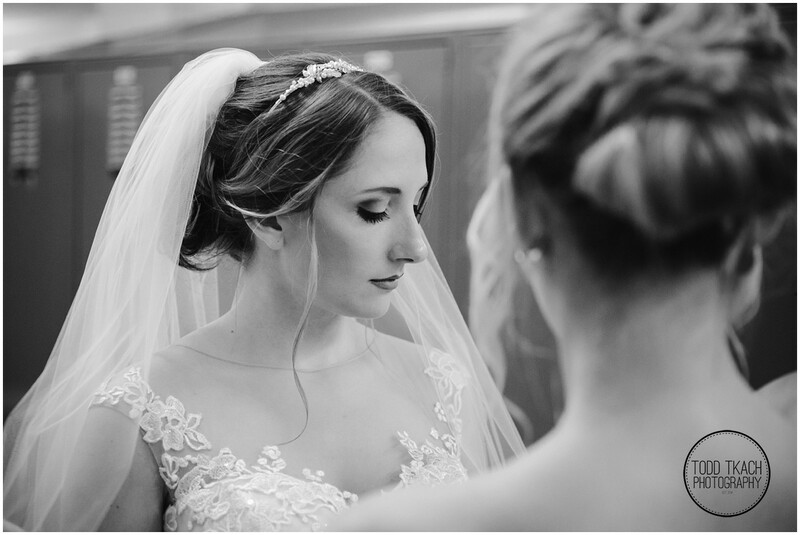 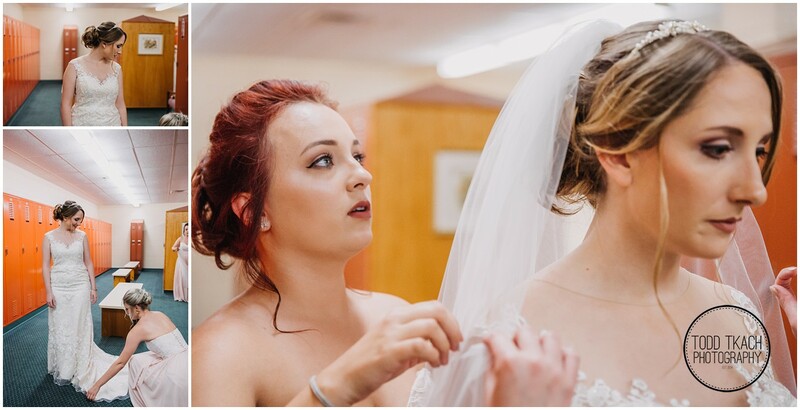 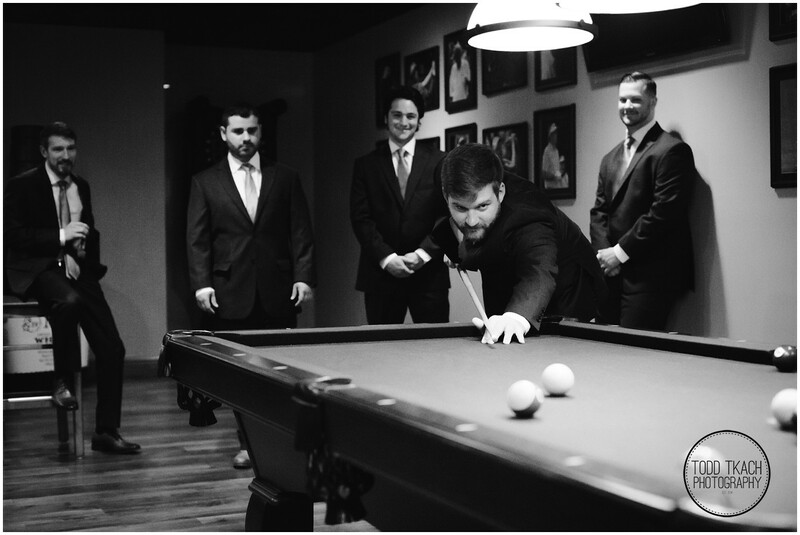 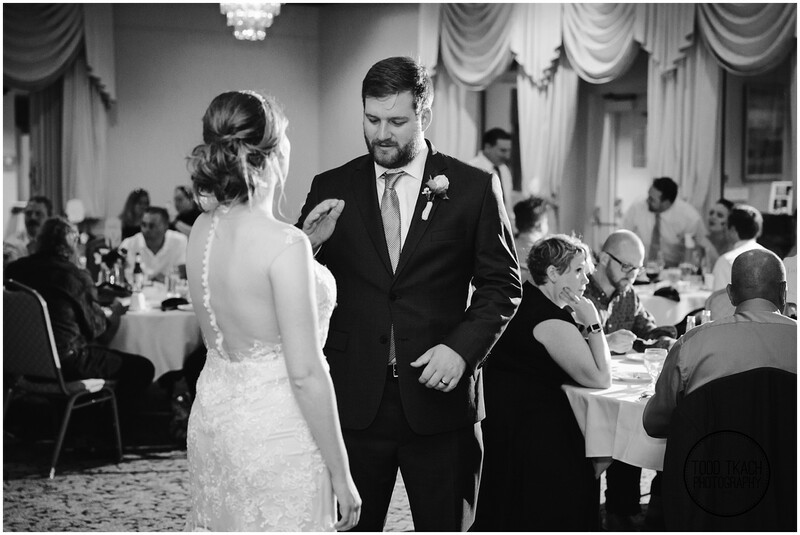 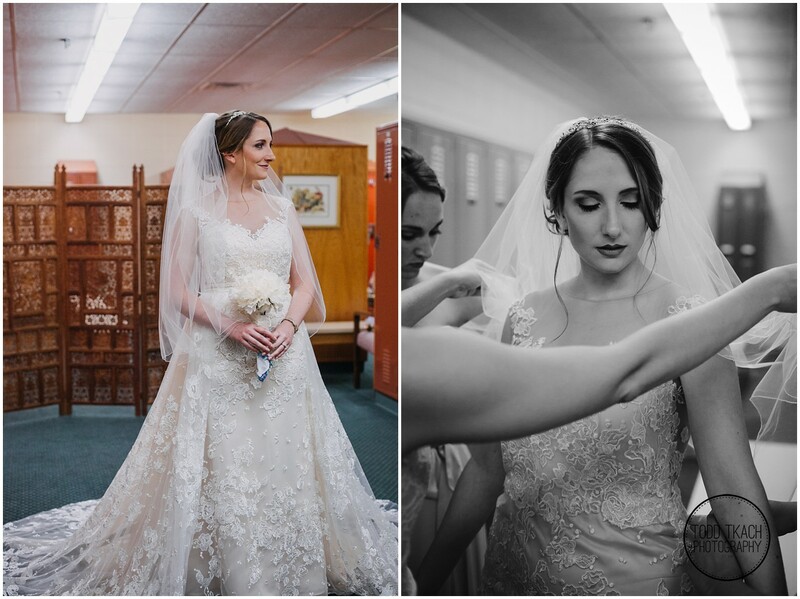 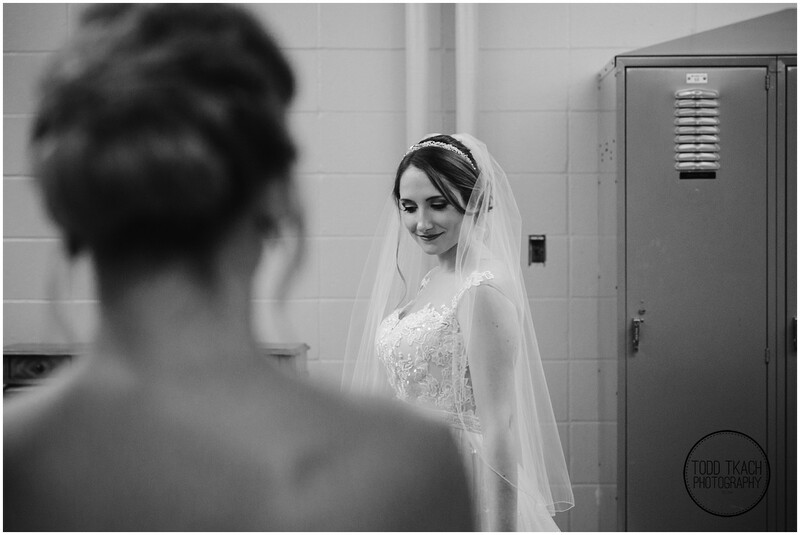 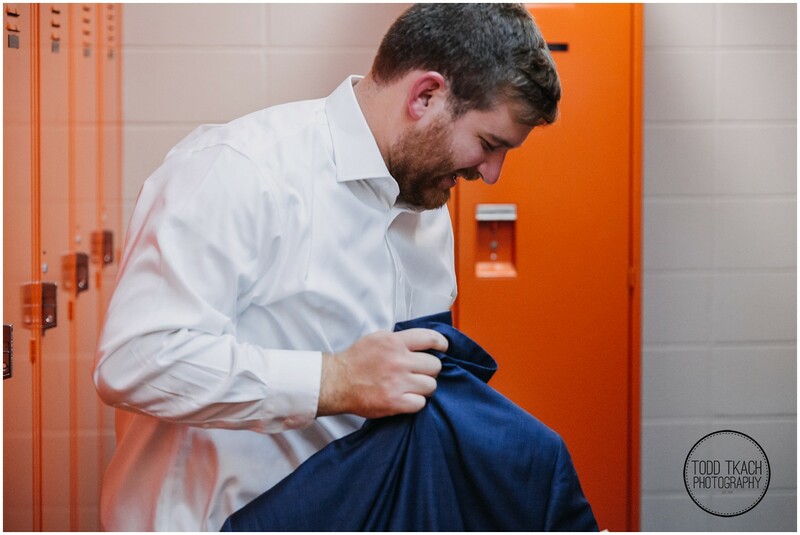 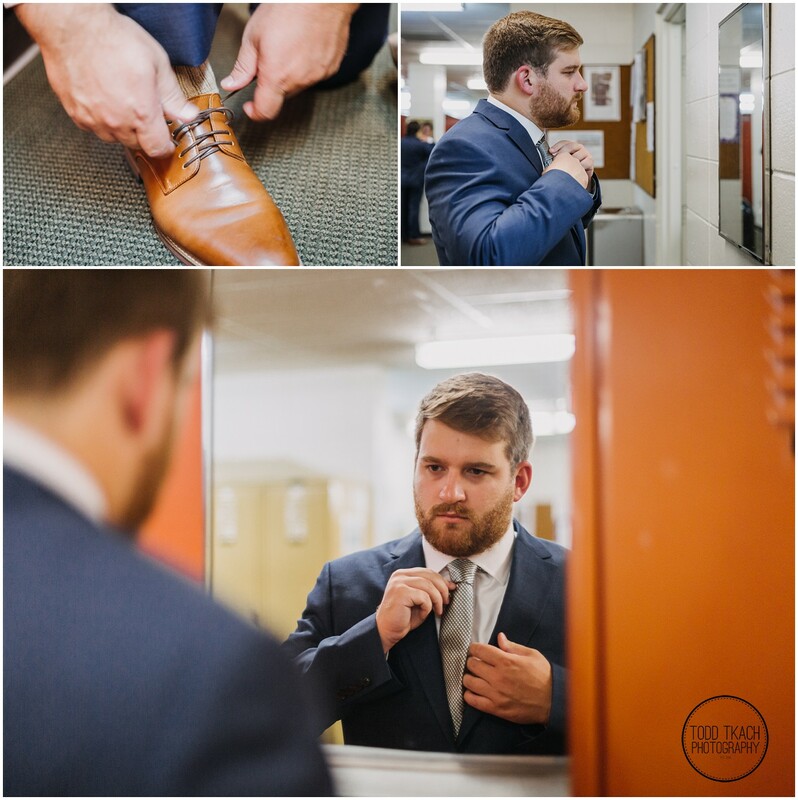 From getting ready, to the ceremony, to celebrating at the reception Caitlin & Phil had a wonderful day filled with laugher, love, and chemistry that shines through in every picture. 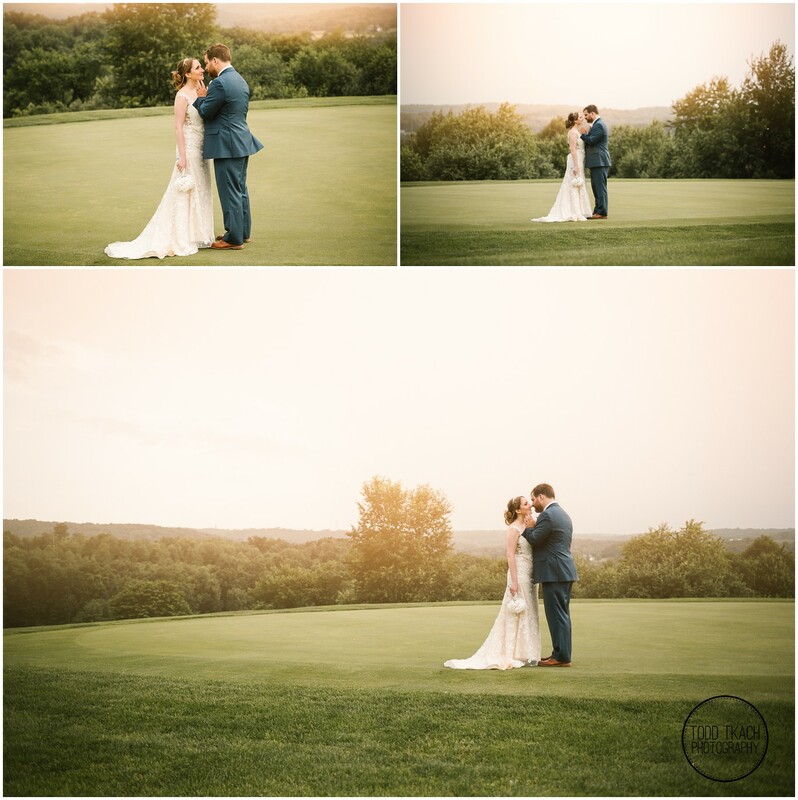 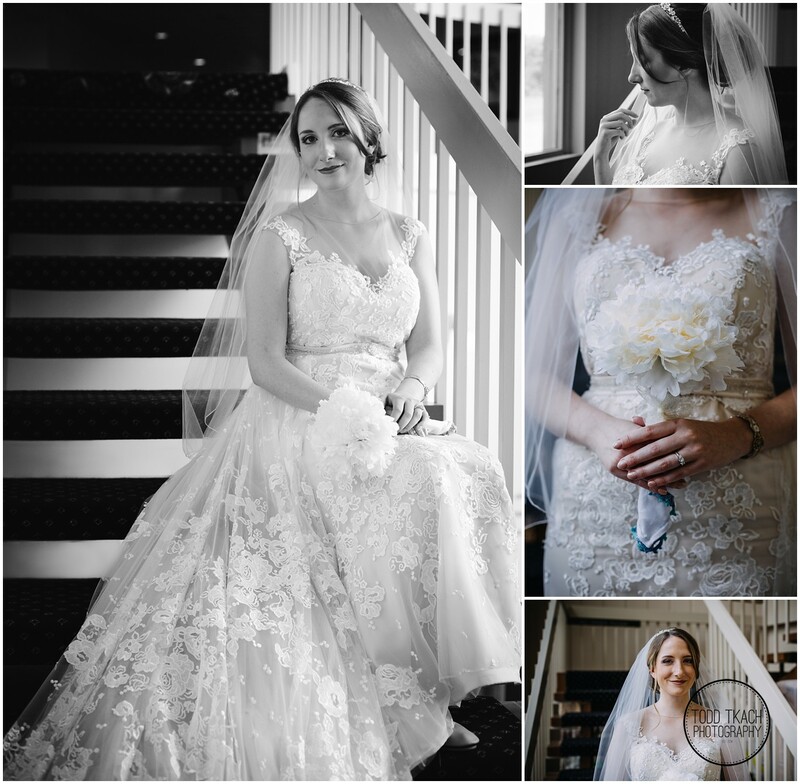 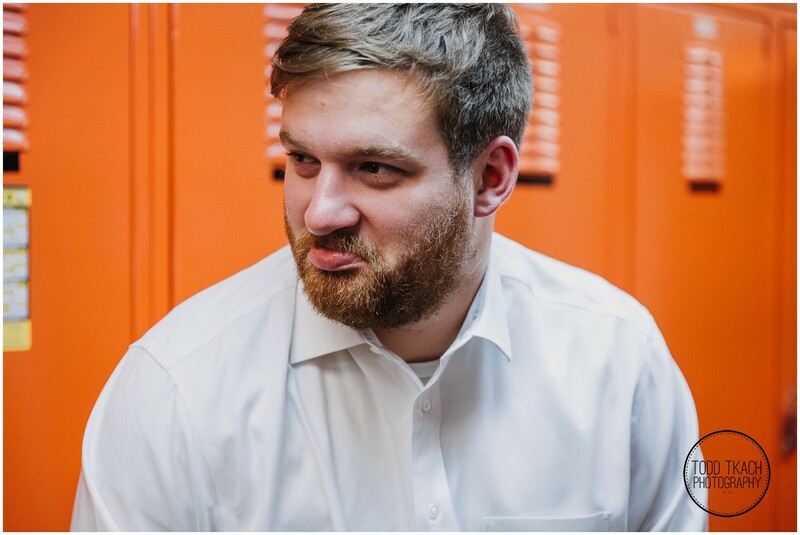 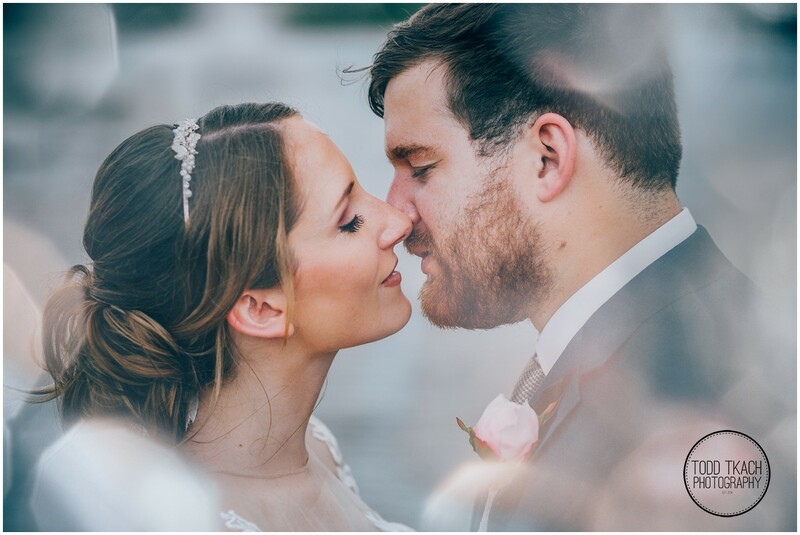 I can safely say that culling through their gallery and choosing a sampling to share with all of you was no easy task… I hope you enjoy these beautiful images of this awesome couple as much as I do! 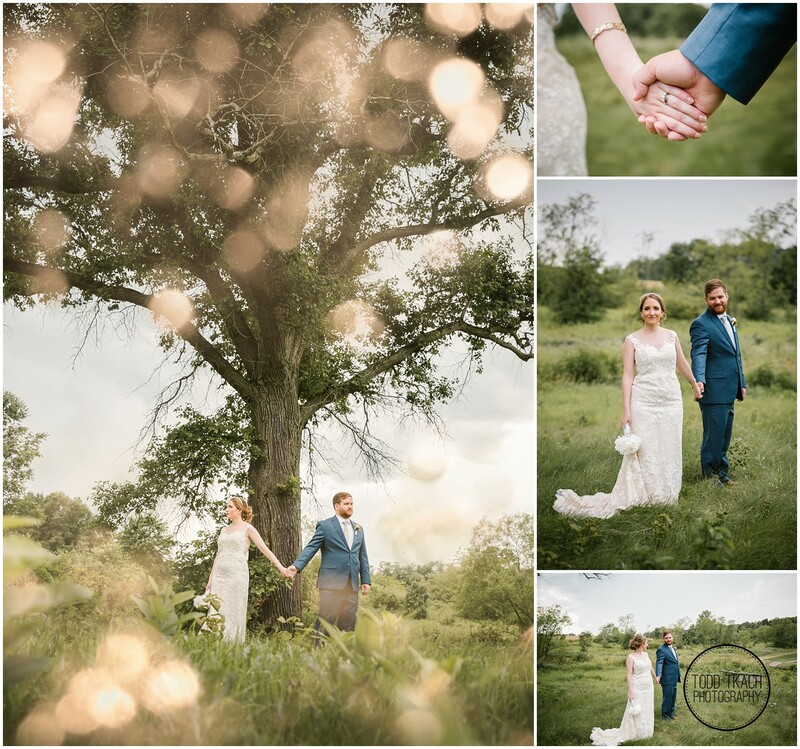 Wrapping it up, I’d like to wish Caitlin & Phil a happy, healthy, and adventure filled life together! 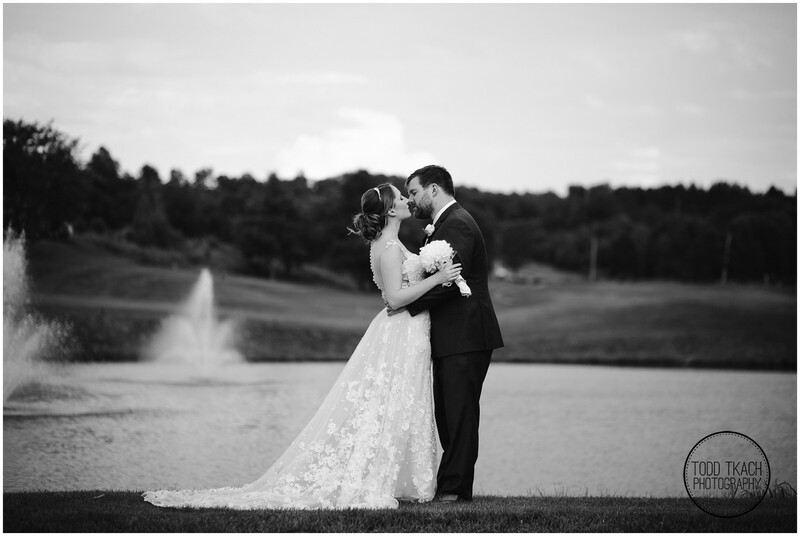 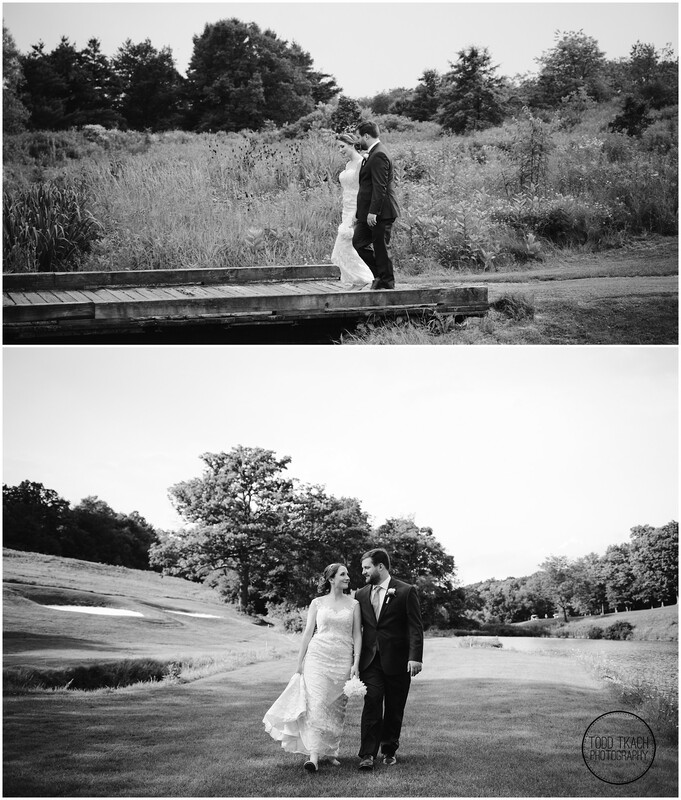 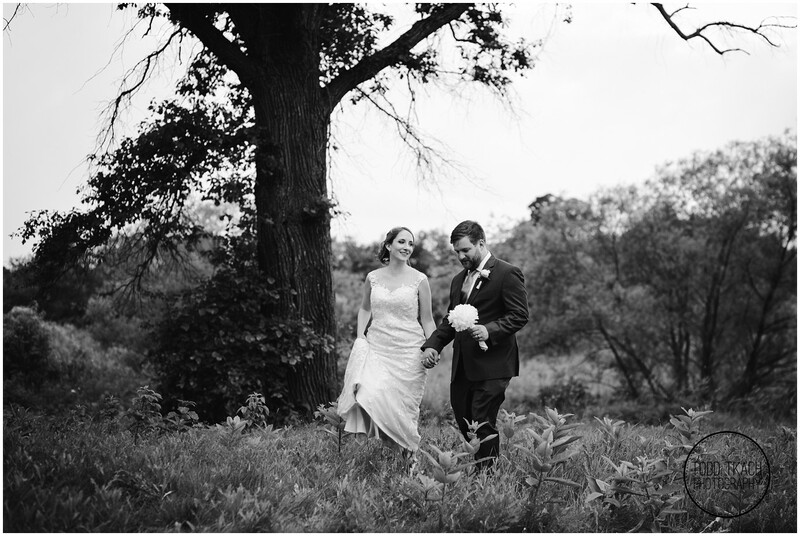 Congratulations to both of you and thanks for letting me document your absolutely breathtaking day!